Yuzvendra Chahal has raised his concern regarding animal abuse in the country and has penned a letter to Narendra Modi requesting stronger penalties, including jail time, for people who commit acts of cruelty against animals. As per a report in Mid-day, Indian leg spinner Yuzvendra Chahal pointed put in his letter that the PETA (People for the Ethical Treatment of Animals) Act of 1960 contains penalties that are outdated, such as a maximum fine of Rs 50 for first-time offenders. “Sadly, reports indicate cows, dogs, and other animals across the country are enduring routine abuse, such as being beaten, poisoned, attacked with acid, and even sexually assaulted. If those guilty of cruelty to animals received significant fines, jail time, and counselling, it would ensure that they are protected and hopefully treated with the compassion and respect they deserve,” Chahal said. 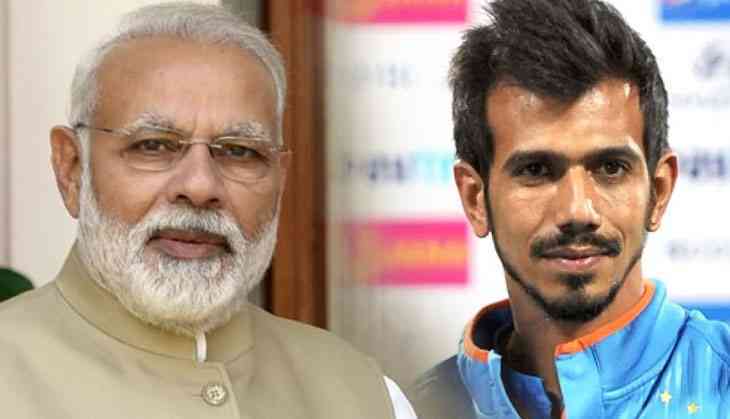 However, the Indian spinner Yuzvendra Chahal is not the first Indian cricketer to have taken up the with the government. Indian captain Virat Kohli, vice-captain Ajinkya Rahane and Shikhar Dhawan had also signed PETA’s petition in 2016, asking the government to strengthen their guard on the topic. Yuzvendra Chahal along with SriLankan bowler Ajantha Mendis, is one of only two players in T20I history to have taken a 6 wicket haul. Halle Berry's Kidnap trailer drops. You sure you can handle a high-speed car chase?